Featuring 45690 Leander. 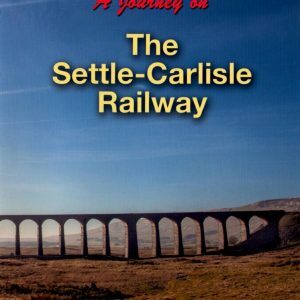 Travel with the driver from Hellifield north to Carlisle, up the Long Drag to Dent and then through the Eden Valley to Carlisle. Travel with 45960 Leander on this unique journey northbound along the Settle-Carlisle Railway in fabulous spring weather. Starting at Hellifield, you join the crews for this privileged ride along one of the most spectacular and testing main line routes in Great Britain. 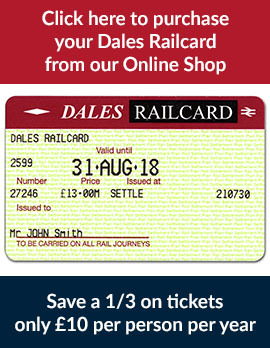 Speeding passed Settle Junction before tackling the infamous ‘Long Drag’, you can sit back and enjoy the dramatic scenery of the Yorkshire Dales and Cumbrian Fells. 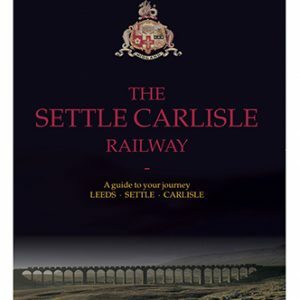 From Dent, the highest mainline station in England , the journey takes you the Eden Valley to Carlisle. 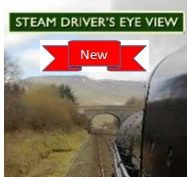 The film also includes commentary by a former driver on this route, offering his knowledge of how to handle steam on this challenging line. Running time 1 hour 50 mins.